Male was more than half (52.9%) of the total population in the CNMI in 2017 Fourth Quarter, while female was 47.1%. The male percentage was slightly higher in Saipan (53.0%) than in Tinian (52.3%) and in Rota (51.5%). 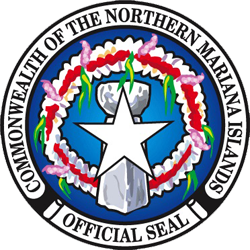 Within Saipan, the male percentage was highest in District 1 (53.7%) and lowest in District 4 (51.0%). LFS 2017 Table P1.1 Gender by Island and District: CNMI 2017 Fourth Qtr.